End result? 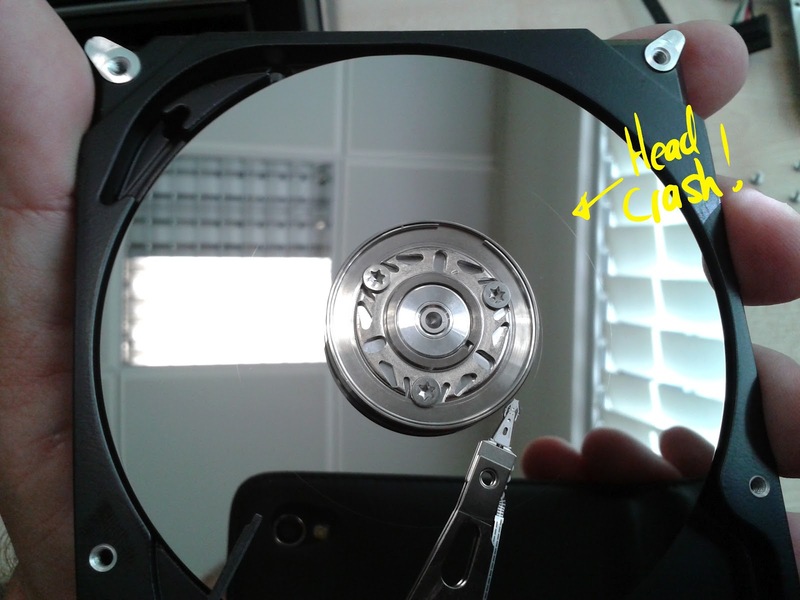 Damaged head, damaged surface, loss of data. Moral of the story? 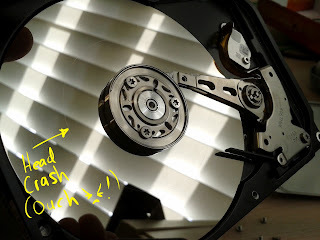 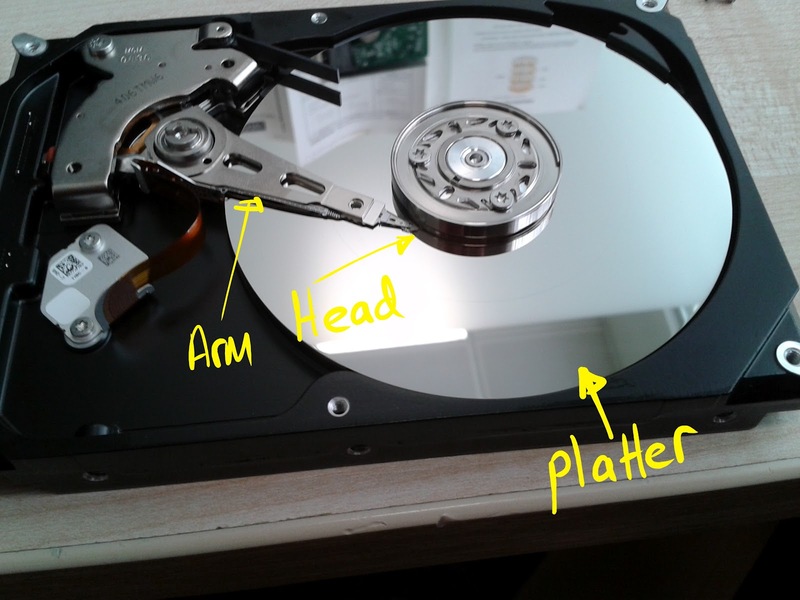 ALWAYS back up your data to an extral hard drive, or dvd.